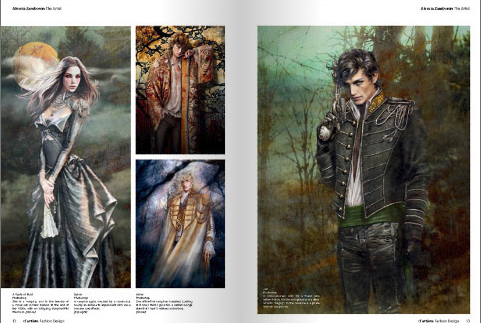 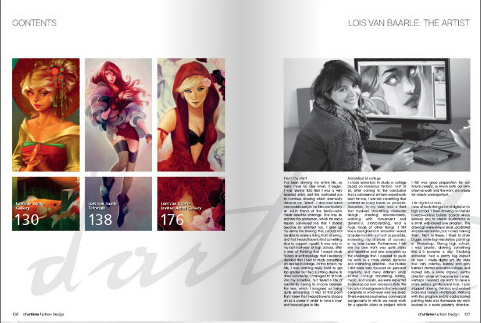 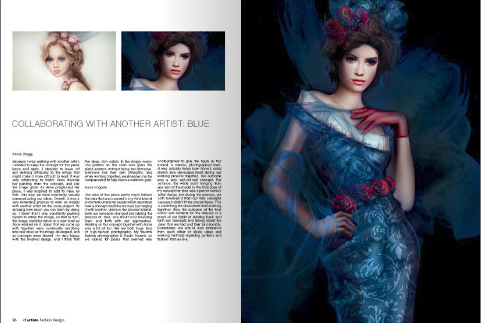 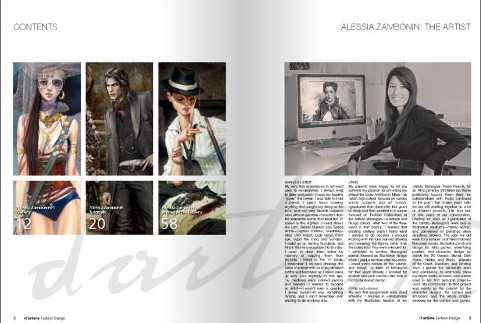 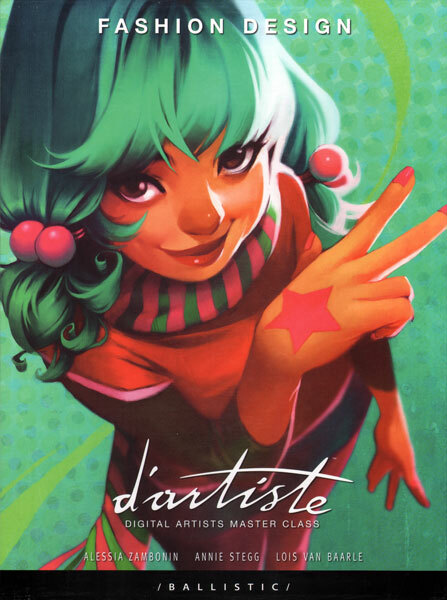 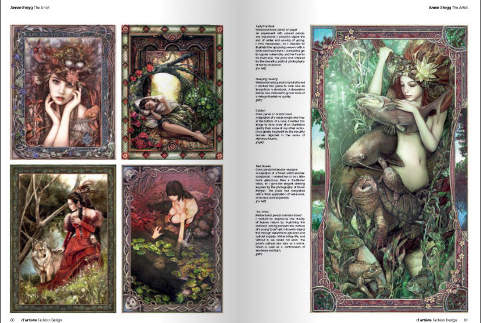 In d’artiste Fashion Design, four Master Artists show you how they design costumes and clothing for their games, TV, animation, collectables and comic book characters. 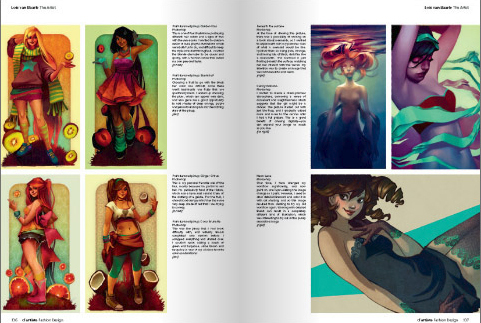 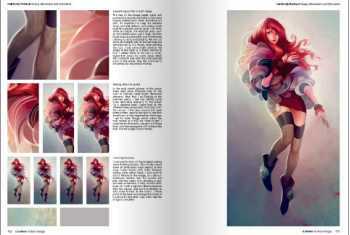 Alessia Zambonin, Lois van Baarle, Annie Stegg and Anne Pogoda present their techniques through a series of in-depth tutorials, and a personal gallery of their finest work. There is also an invited artist gallery, which features character work from some of the most talented character/fashion artists in the world.